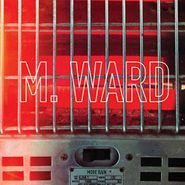 M. Ward’s eight solo album continues to do what he does best — finding a happiness within melancholy, and putting that to catchy folk-rock songs. Genteel strums, glowing synths and M. Ward’s gravely drawl oversee the swaying movements of “Pirate Dial.” “Time Won’t Wait’s” glammy rock ‘n’ roll features spirited backups from Neko Case. 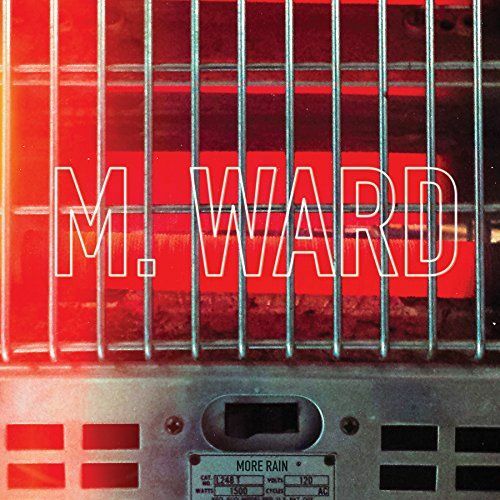 “I’m Listening (Child’s Theme)” is a sweetly romantic country tune with a gorgeous solo that wouldn’t sound out of place on an album by M. Ward’s other project, She & Him. Standout “Girl From Conejo Valley” opens with a yawning analog synth line and gallops on jangling acoustics, while “Slow Driving Man’s” melodramatic strings follow M. Ward as he details a sort of “Nowhere Man,” with “no one to pick up, no one to let down.” From downcast acoustic songs to Wilco-ish rockers, More Rain is as consistently strong as it is varied. In M. Ward’s world, More Rain is a sweet thing, indeed.